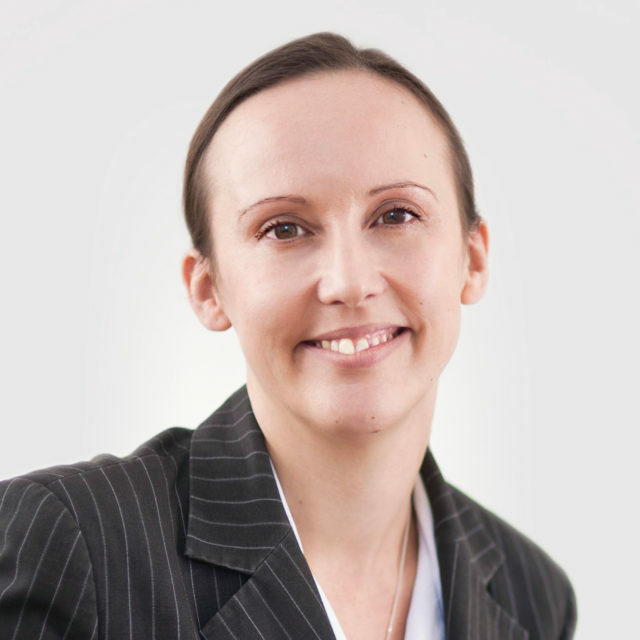 Mary-Anne joined M+A Partners in 2003 having trained and worked in three other accountancy firms in Norfolk. She was made partner in 2006. Mary-Anne is a Chartered Tax Adviser as well as a Chartered Accountant and was placed top in the UK when she undertook her Chartered Institute of Tax exams. Mary-Anne undertakes accounts and tax work for our clients. Since May 2010 she has also been the partner in charge of our Attleborough office and our Watton office. She thrives on being part of the local business community and providing pro-active and timely advice to her clients.